Gardening Australia presenter Josh Byrne. JOSH Byrne is encouraging people to adopt environmentally friendly tactics in their gardens to help the Swan and Canning rivers. 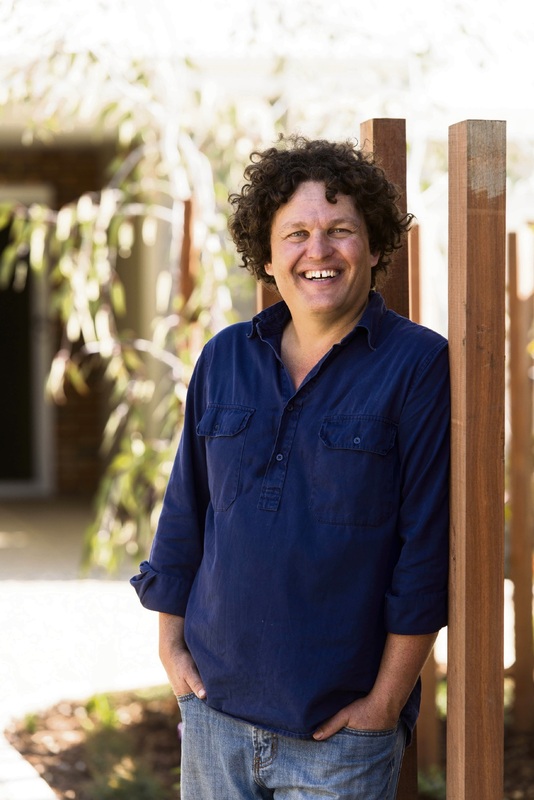 The ABC TV Gardening Australia presenter is hosting a series of workshops around Perth during the next few weeks including South Perth. “The essence of the presentations is to help people achieve attractive gardens and reducing the amount of fertiliser going into the Swan and Canning river system,” he said. “I want to help people create the gardens that they are after through landscaping and remodelling. Byrne said the Swan and Canning river system was in decent health but the public could do more to help it. “When you look at the river system and consider it’s next to a major capital city, it’s in pretty good shape but there are signs of stress,” he said. “Studies have shown there are twice as many nutrients in the river compared to what it should take and this could lead to algae blooms, fishing dying and odours.